Like many Caribbean destinations, St. Lucia is a popular fishing area, known throughout the world. 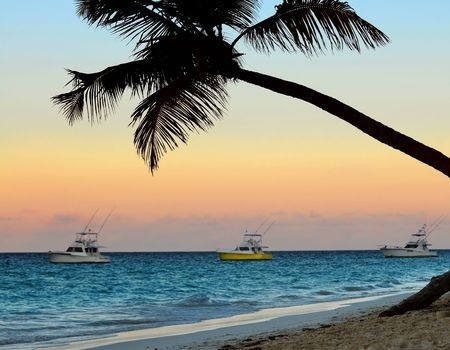 There is a wide variety of fish to catch in this region, some of these include: Sailfish, Wahoo (Mahi-Mahi), Kingfish, Dorado, Mackerel, Barracuda and Tuna. Saint Lucia is an island country in the eastern Caribbean Sea on the boundary with the Atlantic Ocean. Part of the Lesser Antilles, it is located north/northeast of the island of Saint Vincent, northwest of Barbados and south of Martinique. It covers a land area of 620 km2 and has an estimated population of 173,765. Its capital is Castries. The island nation has been the home of two Nobel laureates, Arthur Lewis and Derek Walcott. It is the nation with the second most such honorees per capita after the Faroe Islands.